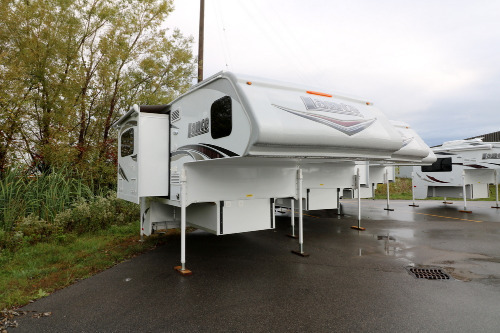 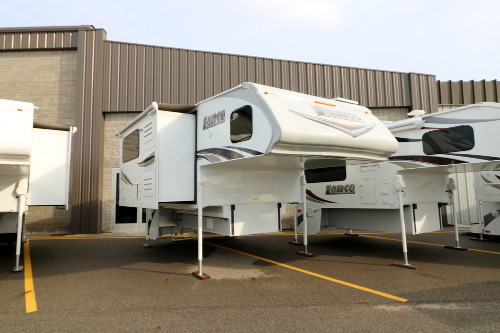 Camping World has a large selection of truck campers always available, including new and used truck campers. 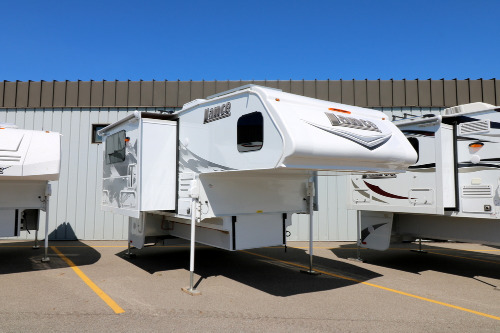 These recreation vehicles range from light-duty pop-up truck campers to hard-side truck campers suitable for off-road camping. 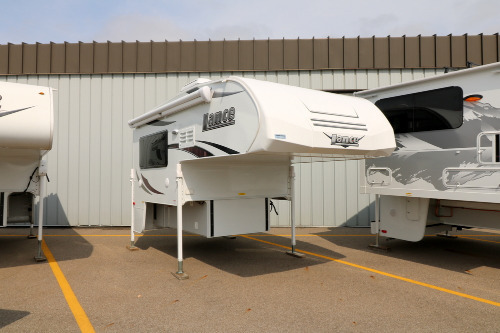 Pick-up truck campers are available to fit into half ton truck beds and three-quarter ton truck beds for short or long bed truck campers. 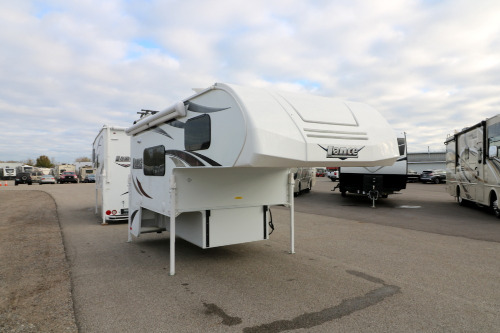 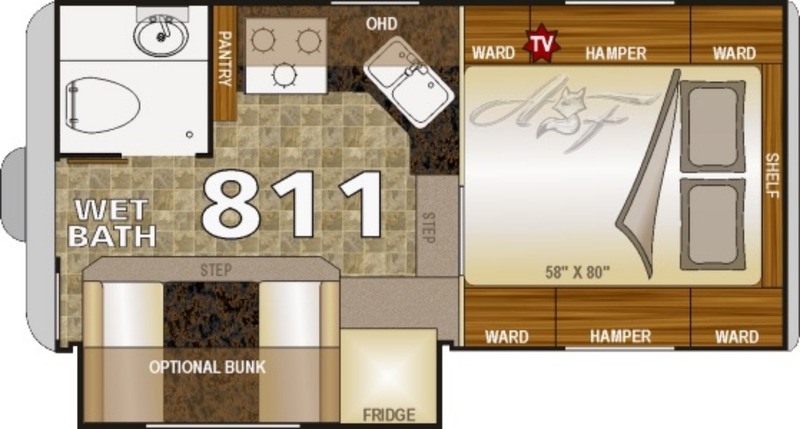 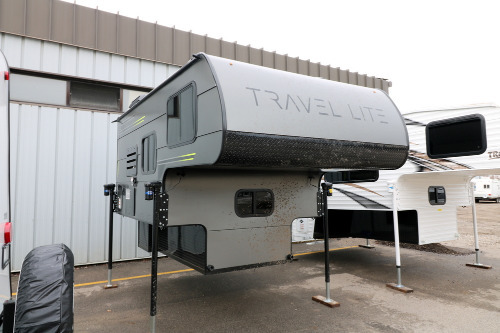 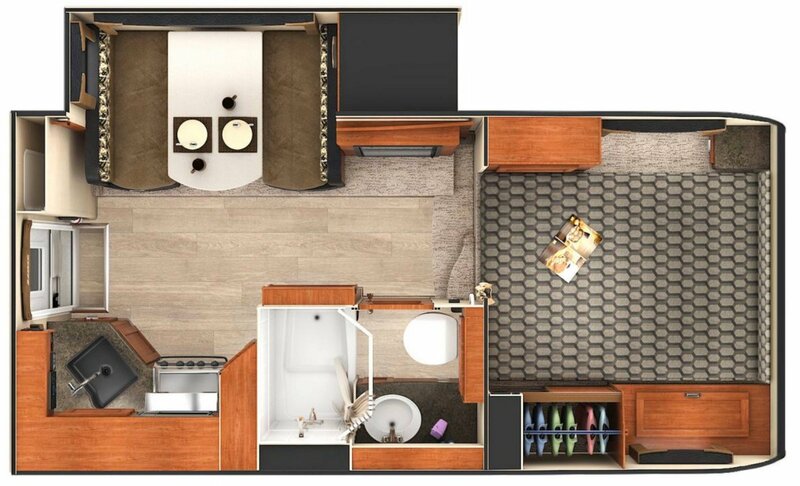 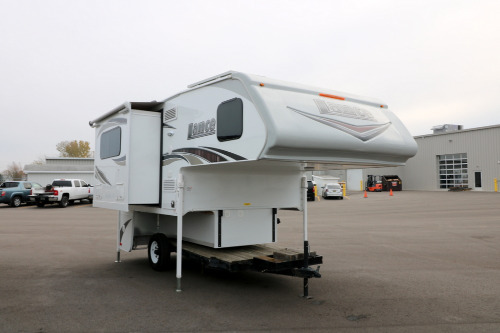 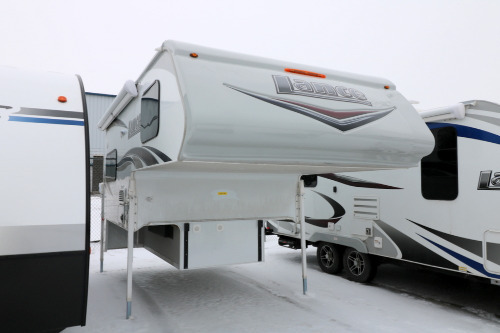 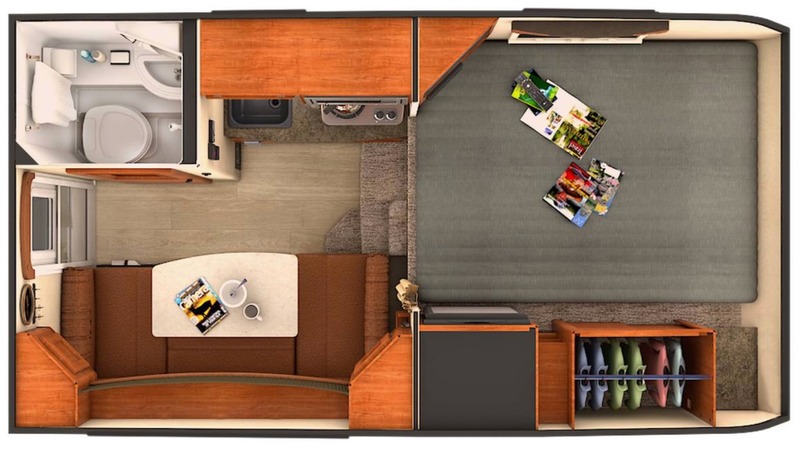 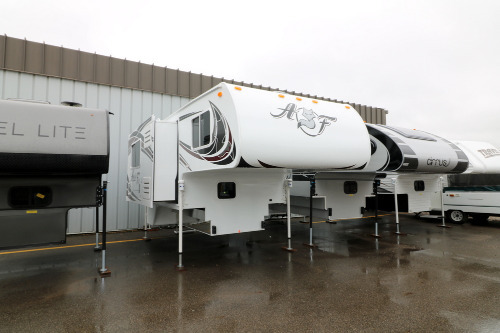 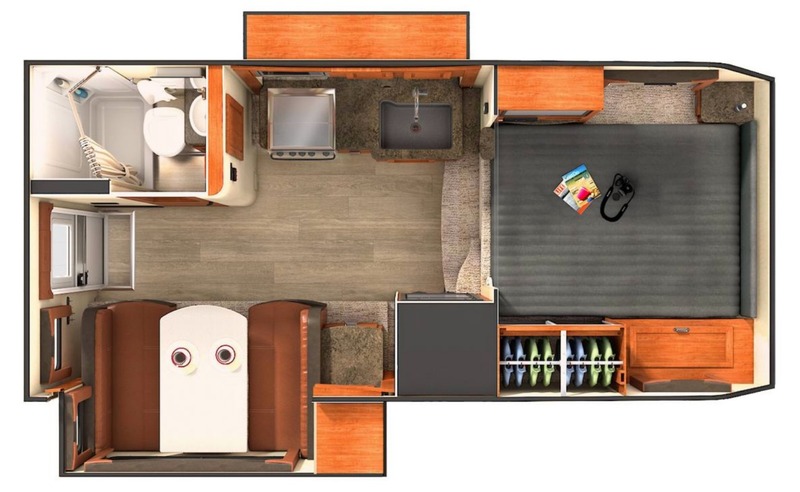 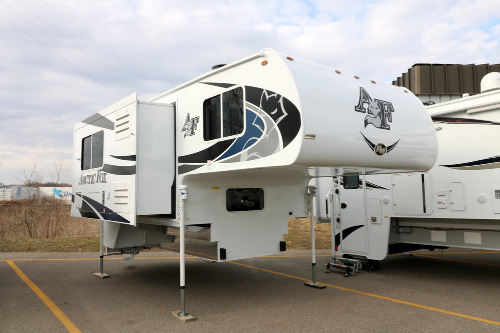 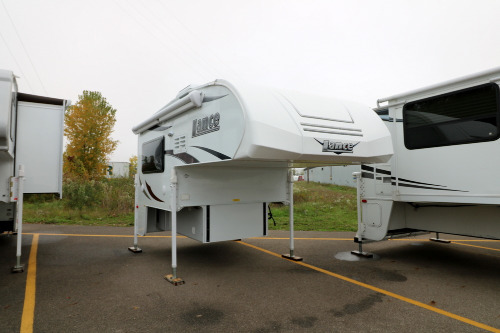 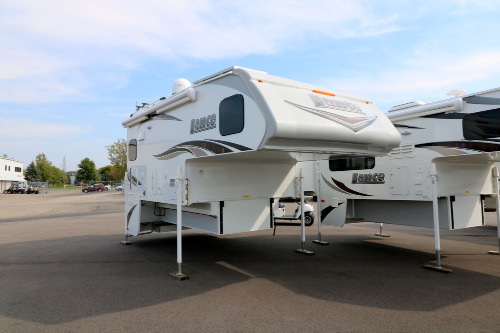 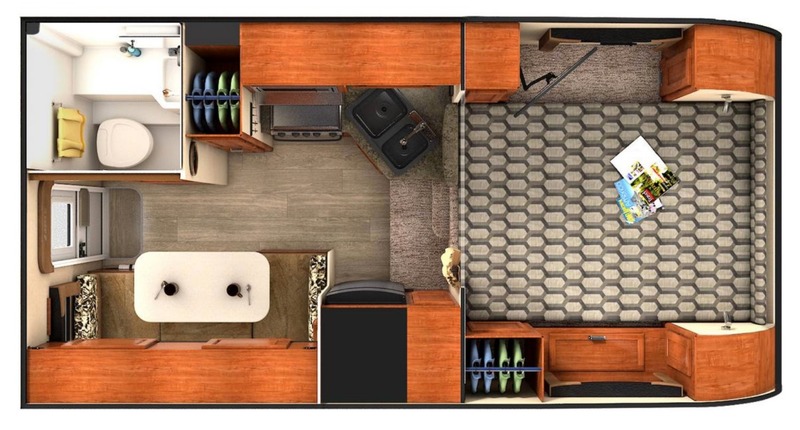 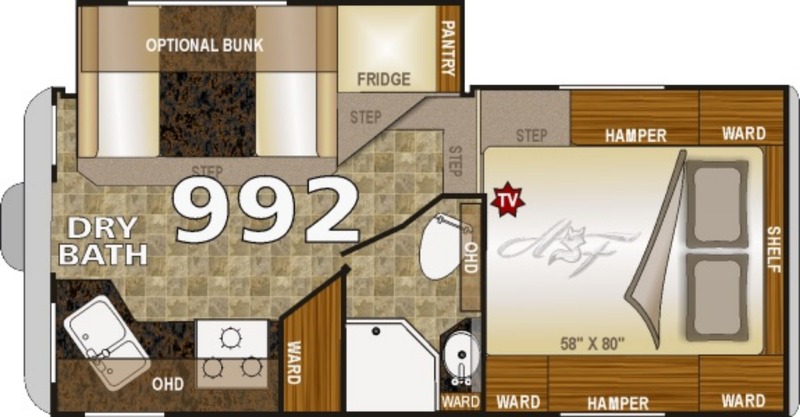 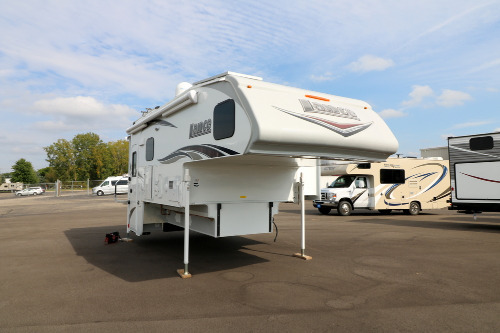 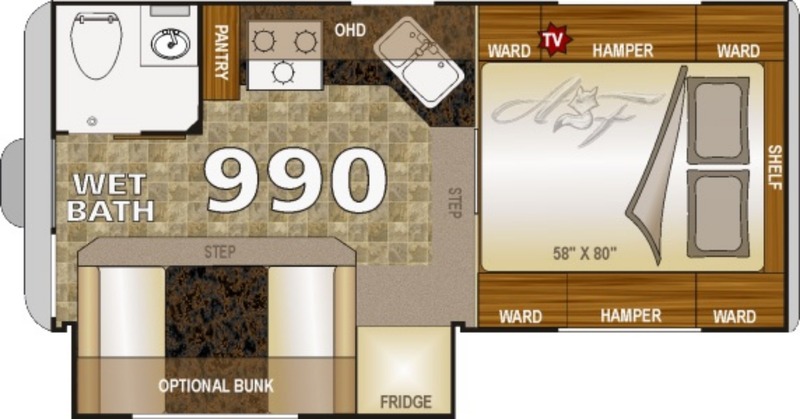 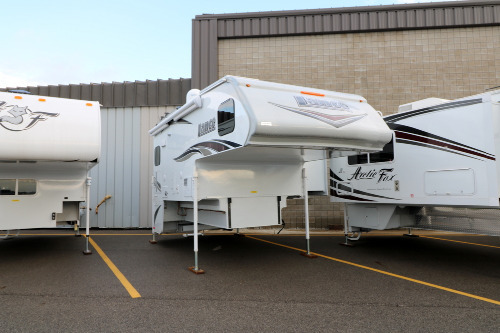 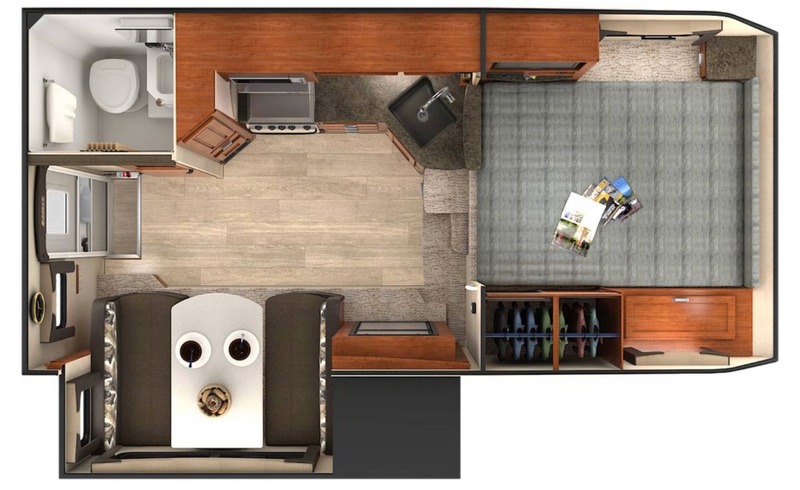 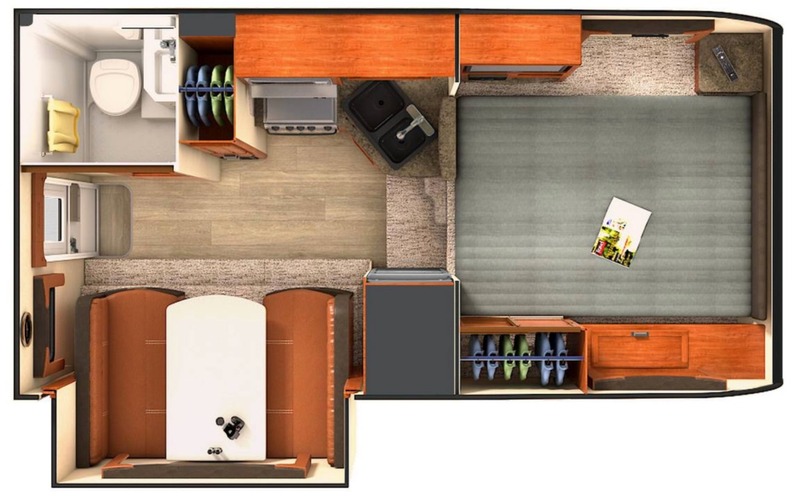 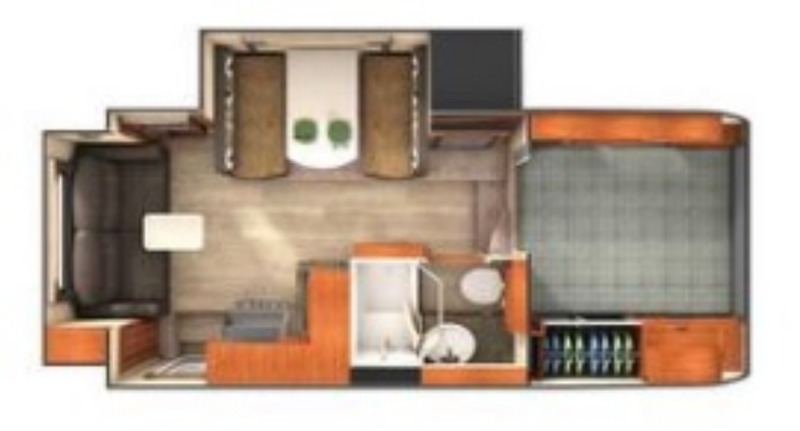 At Camping World, we want you to enjoy RV living in your lightweight truck camper whether you choose a slide-in truck camper or a roomier unit with slide-outs. 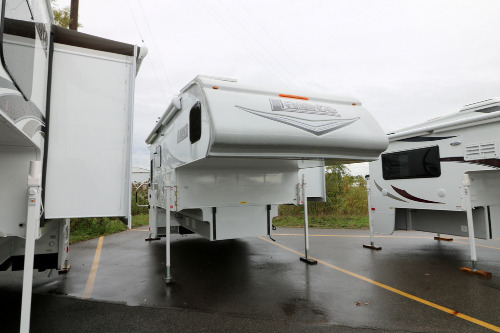 Some truck campers are equipped with awnings. 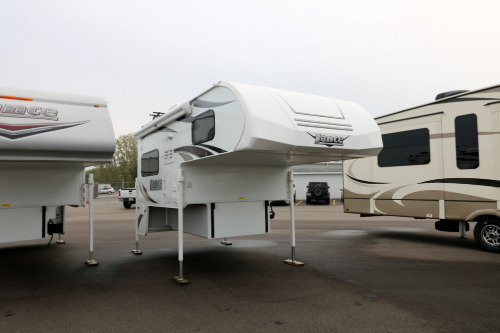 Find your next truck camper from Camping World. 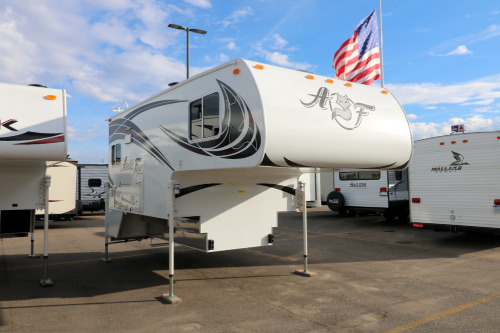 Choose from popular brands such as Backpack Edition and Travel Lite from America's best truck camper manufacturers: Forest River, Palomino, Livin Lite, Lance, and more.